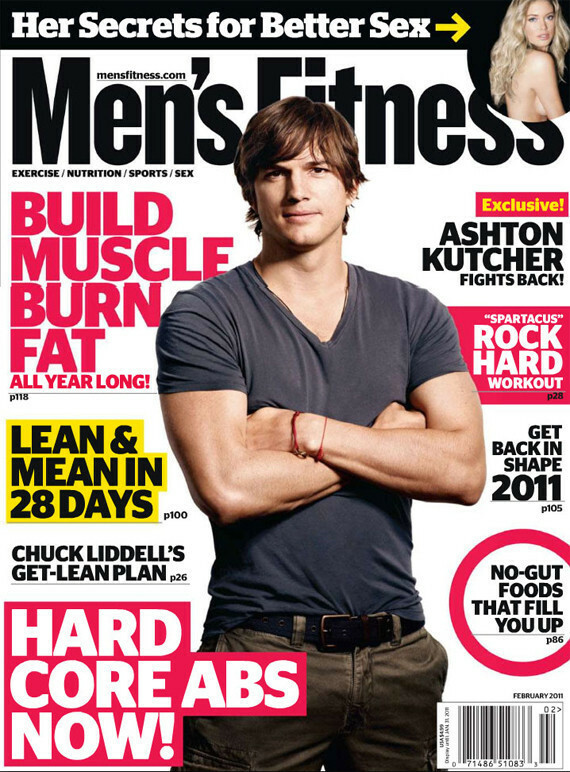 Ashton Kutcher is in hard training for the apocalypse, but this no big screen role: he's afraid that armageddon is coming. "It won't take very much, I'm telling you. It will not take much for people to hit the panic button. The amount of convenience that people rely on based on electricity alone. You start taking out electricity and satellites, and people are going to lose their noodle. People don't have maps anymore. People use their iPhones or GPS systems, so if there's no electricity, nobody has maps." And then what? The way Kutcher sees it, all chaos breaks. "And people are going to go, 'That land's not yours, prove that it's yours,' and the only thing you have to prove it's yours is on an electric file. Then it's like, 'What's the value of currency, and whose food is whose?' People's alarm systems at their homes will no longer work. Neither will our heating, our garbage disposals, hot-water heaters that run on gas but depend on electricity - what happens when all our modern conveniences fail? I'm going to be ready to take myself and my family to a safe place where they don't have to worry." So what's a soothsaying star supposed to do when he sees the end of the world? Kutcher is stocking up on guns and spending hours and hours running the canyons near his home, pushed on by visions of being chased by wild boar. He's also taking daily bikram yoga sessions, and learning Krav Maga, a deadly Israeli combat technique taught to high-powered special ops. "All of my physical fitness regimen is completely tailored around the end of day. I stay fit for no other reason than to save the people I care about." Sounds like his toughest role yet.